Charming and nearly new home in the desirable Forest Hammock neighborhood with no CDD. 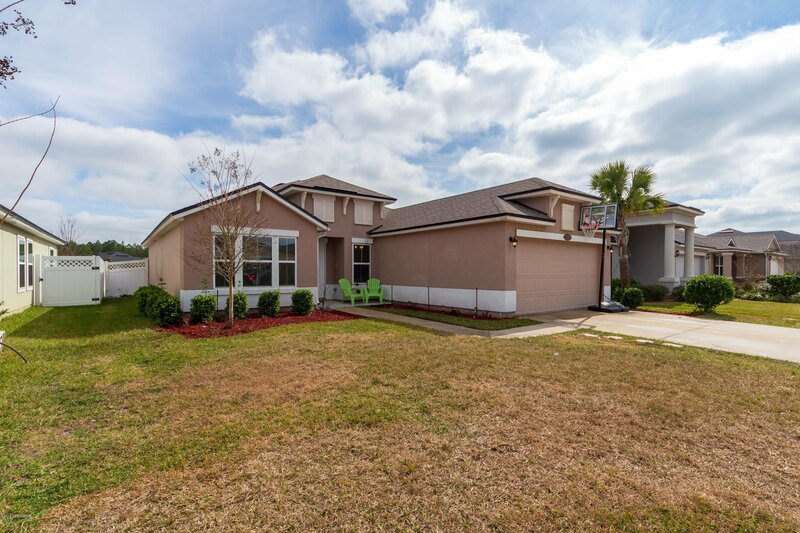 Popular DR Horton Clearwater floor plan with a flex room. Kitchen boasts granite counters and stainless appliances with an open view to the family room. Sip your coffee on the covered and screened lanai while you enjoy a water view. Just the right fit for a single person, couple or small family with its 3 bedrooms and 2 full baths. Ample sized shower in the master bath with a walk in closet, double vanity and private water closet. Indoor laundry room off the kitchen with extra space for storage. This home is the perfect fit and is only 3 years young! Come take a look at the view from the lanai! Listing courtesy of COLDWELL BANKER VANGUARD REALTY. Selling Office: COASTAL REAL ESTATE CONSULTANTS.